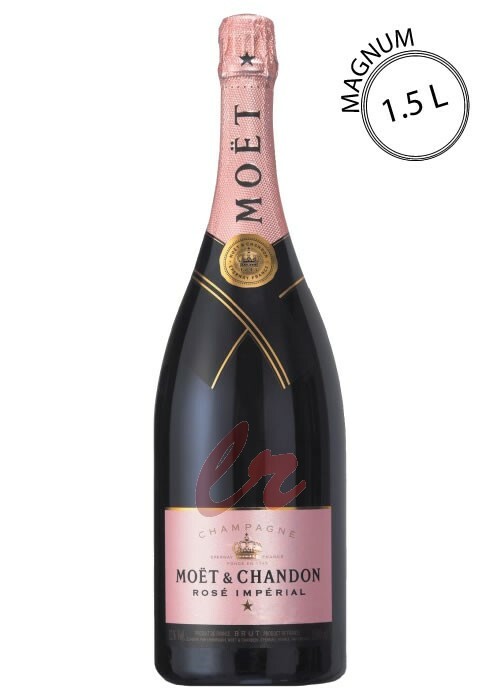 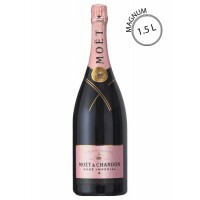 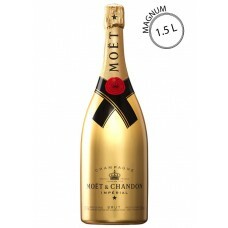 Moët & Chandon Golden Impérial 1.5 litre is a complete, generous and dynamic Champagne made of c.. 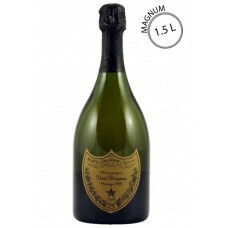 The 1999 Dom Perignon is a little flabbier than the 2000. 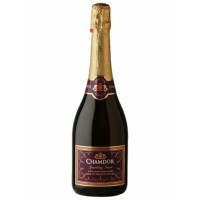 Smoke, toastiness, tar and ripe fruit emer..
Chamdor is an alcohol free sparkling grape juice available in three different flavours; namely white.. 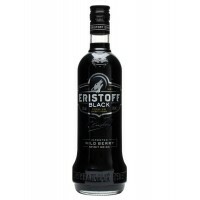 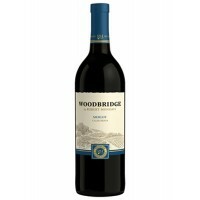 This wine displays rich aromas of cherry, chocolate, and red berries with enticing flavors of cherry.. 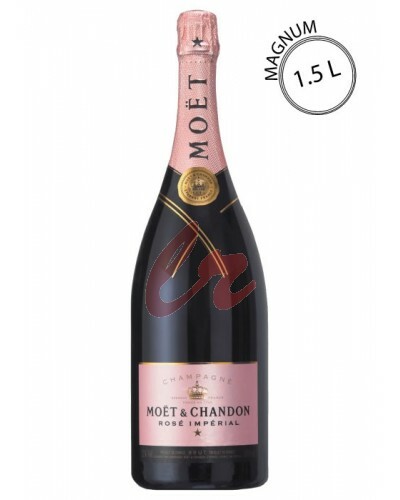 The Pinot Noir 2009 endured a particularly careful winemaking process. 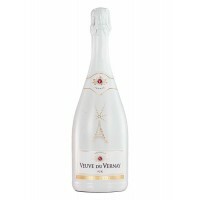 Secondary fermentation takes ..
Veuve du Vernay Ice Brut is a classic little sparkler from Bordeaux with a good doll.. 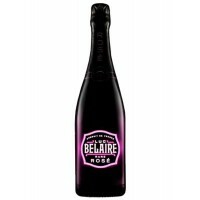 This liqueur is fresh and smooth, the taste of fresh fruit adds a lemony edge that is perfectly..
Luc Belaire Sparkling Rosé Fantôme is the special Club Edition of this sparkling rosé from Prov.. 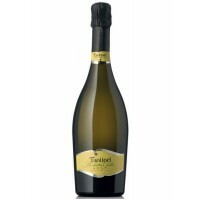 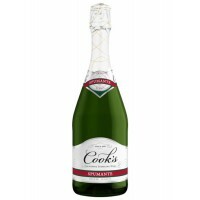 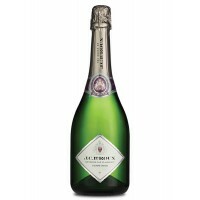 This sparkling wine is light, refreshing, aromatic and elegant. 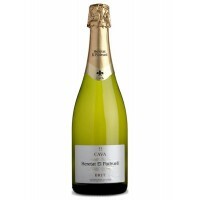 Naughty Girl Sparkling Wine Sahara i.. 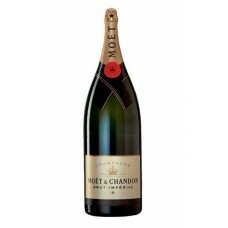 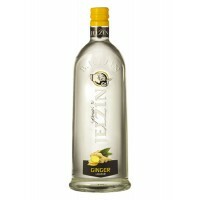 This wine has a mass of exuberant little bubbles, lift creamy aromas of pear, orange and vanilla.&nb.. 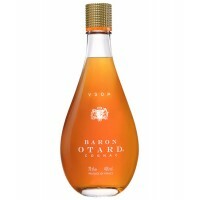 This elegant cognac that comes with full-bodied aromas, great finesse and a good length on the palat..